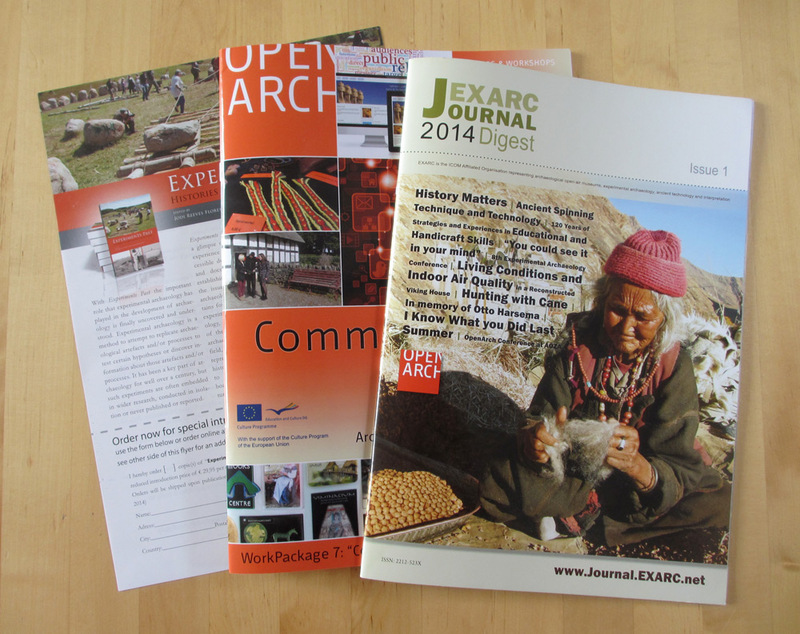 Spring of 2014 EXARC published his first EXARC Journal Digest for this year. From 2014 the planning is to have two printed issues annually. In this number we published five peer-reviewed articles and six Mixed Matters articles. It also includes several small book reviews. All articles come from EXARC's online issues. Three of the articles are directly related to OpenArch. 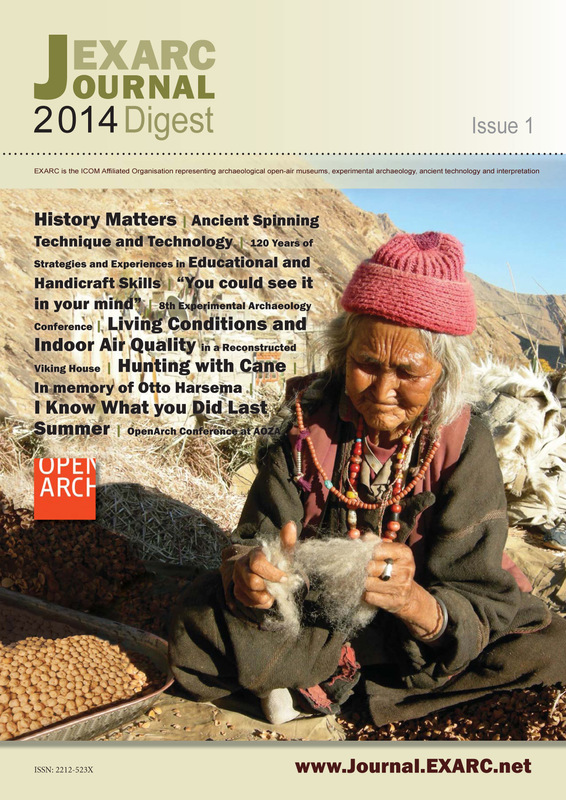 Digest 2014-1 was printed in 500 copies, exists out 36 pages full colour. It will be distributed between members, and at several conferences. Members who did not pay yet their membership will get a reminder sent in the parcel.